We are East Tennessee's home waterproofing specialists. 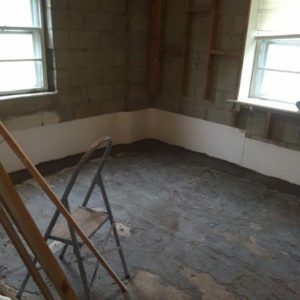 We take care of anything from basement water intrusion, crawlspace flooding, foundation repair, french drain installations, and just about everything between! Just enter your name, phone number, email, and the service you're interested in learning more about and we will contact you shortly to learn more about your situation. If you want to learn more about our different services, keep scrolling! Having a basement adds value to a home. However, the value is only maintained if the basement is properly cared for. 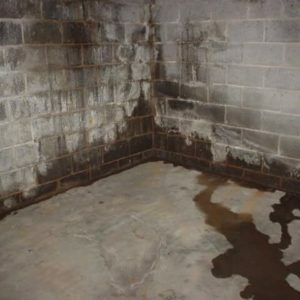 There are multiple factors that can affect the overall lifespan and health of your basement, but the most devastating factor is the damage caused by water intrusion. DIY Waterproofing can be incredibly difficult and in most cases, ineffective. Stay Dry is family-owned and operated, and we pride ourselves in customer service. We will come to your home, assess your basement at no charge, and we will provide you with honest advice in moving forward to protect your home. 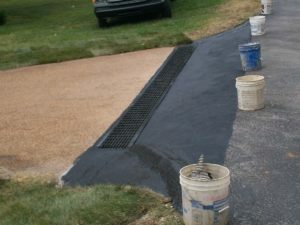 We also offer outside waterproofing on newly constructed homes and pre-existing homes. If you don’t know what type of waterproofing your home requires, we can help with that too! Our subsurface drains use a pipe installed underground to redirect water away from your home. Don't confuse subsurface drains and French Drains. 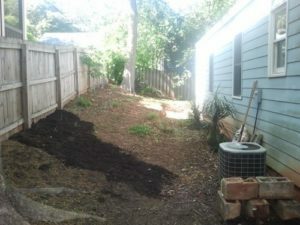 Subsurface drains are oftentimes located underground in more visible parts of your property such as your yard, while French Drains are most oftentimes located near the footing of the home itself. 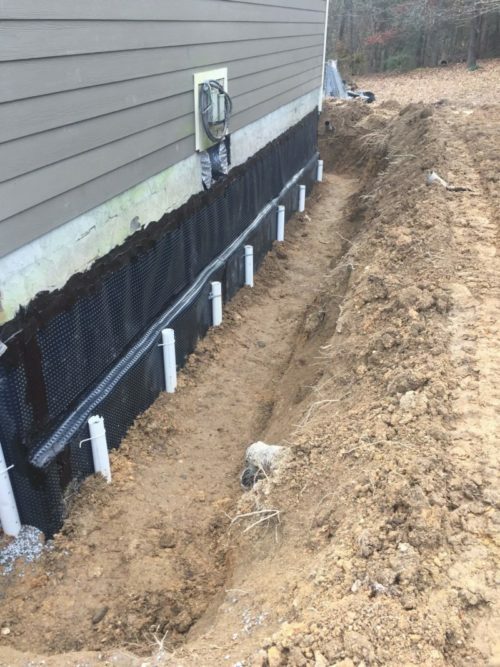 Retaining walls should always have a French Drain installed or weeping holes to alleviate the immense pressure build up of water on the other side of your basement wall. 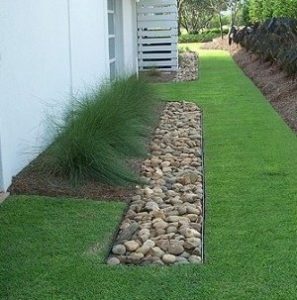 Our Inside French Drain System is a trench filled with small rocks that allows water to dissipate through the ground. We even use a finished panel in the walls to make sure no floor space is lost, and place downspouts a minimum of 10 feet away from your home. Water intrusion is nothing to brush off, and should be taken seriously. Give us a call today to move forward in restoring and protecting your home. Crawlspaces are oftentimes overlooked and forgotten about. 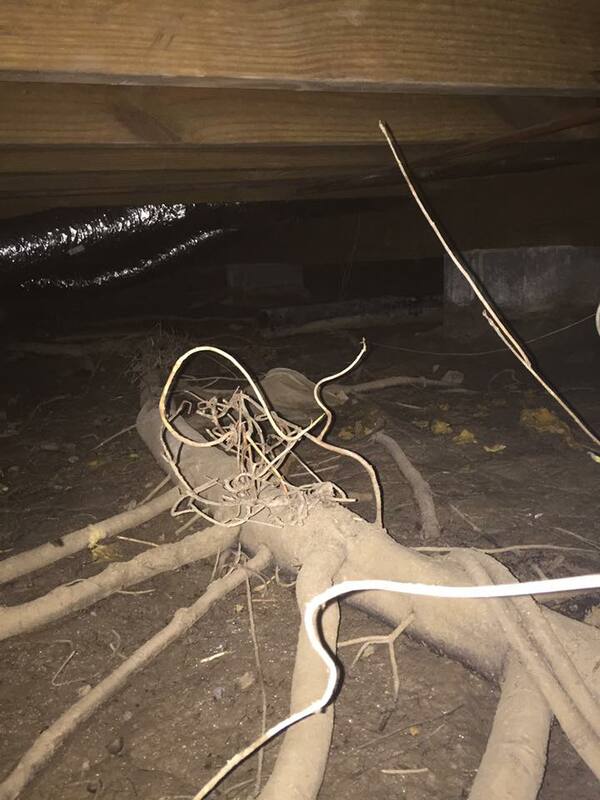 Many homeowners are unaware of the condition of their crawlspace because of fear of spiders, snakes, rats, and other creepy creatures that linger below their home. While these varmints are truly terrifying, there can be an even more devastating problem progressing under your home that needs to be addressed by a professional before it's too late. 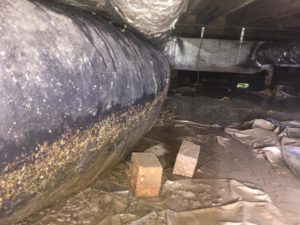 Unfortunately, ground water can seep into your crawlspace, and without a vapor barrier installed, this could mean big trouble for your home. Sagging or bowing floors could be a sign that you have serious water issues, most likely in your crawlspace, caused from erosion. 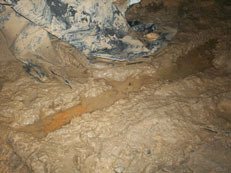 Crawlspaces can hold massive amounts of undiscovered water and can cause trouble for your entire home if left untreated. 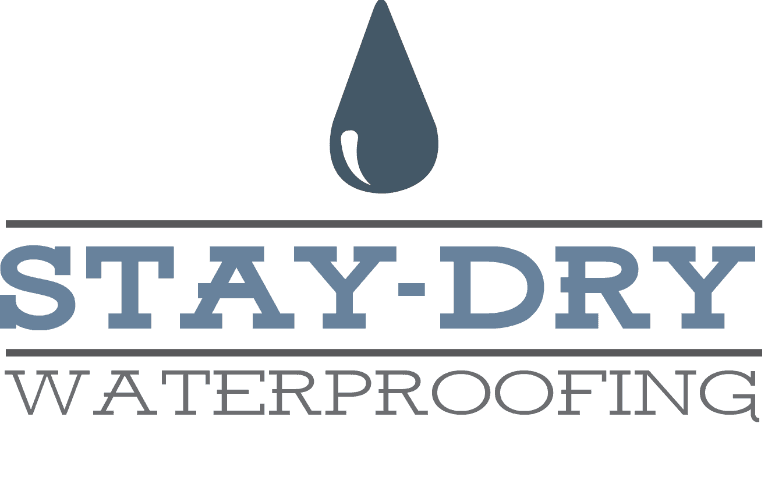 Fortunately, Stay Dry has a proven crawlspace waterproofing system that actually works to protect your home from dangerous water damage now and in the future. 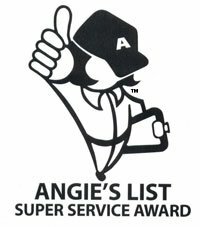 Our heavy duty complete crawlspace systems helped us win the 2014, 2015, and 2016 Super Service Award from Angie’s List. Whether your crawlspace repair job requires a vapor barrier, or a heavy duty sump pump, Stay Dry will go above and beyond to give you peace of mind about ground water seeping into your basement and causing devastation. We even specialize in pier stabilization, which we use to help stabilize the foundation of your home. Let us answer the questions you have. Call us today for your free consultation! As a homeowner, you should place great importance on educating yourself on the proper, most efficient ways to protect and preserve your home. A home is only as secure and as strong as its foundation. Careful evaluation should be conducted on your home's foundation frequently by yourself as well as professionals. You may begin to notice cracks and shifting on your interior walls as well as more severe cracks along the outside of your home. These are sure signs that your foundation could be in desperate need of attention. Exterior cracks don't always mean that the foundation is in disrepair. If you take a closer look, you will notice the cracks may run horizontally or vertically. Typically, horizontal cracks are the ones that you should have checked out by a professional and that could mean that there is a more significant problem below the home. However, vertical cracks may lead to further cracking in the future as the home settles and shifts over time. Another important part of a foundation that needs to be evaluated and monitored is the support system including jacks and piers. The piers are for stabilization of the foundation itself and if there is excess moisture around the foundation itself, there can be shifting in the pier stabilizers themselves. Oftentimes we notice that there were never enough piers installed below the home to properly support the foundation. 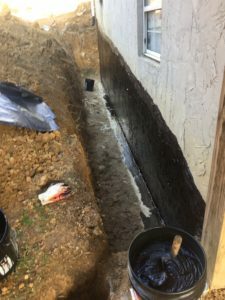 At Stay Dry Waterproofing, we are equipped to install the proper amount of piers for the most efficient stabilization of the foundation and the house itself. Below are some common foundation issues and concerns that we hear from local homeowners. Want to know what people think of our work? Check out some testimonials below! "My wife and I recently purchased a home in Cleveland, TN. 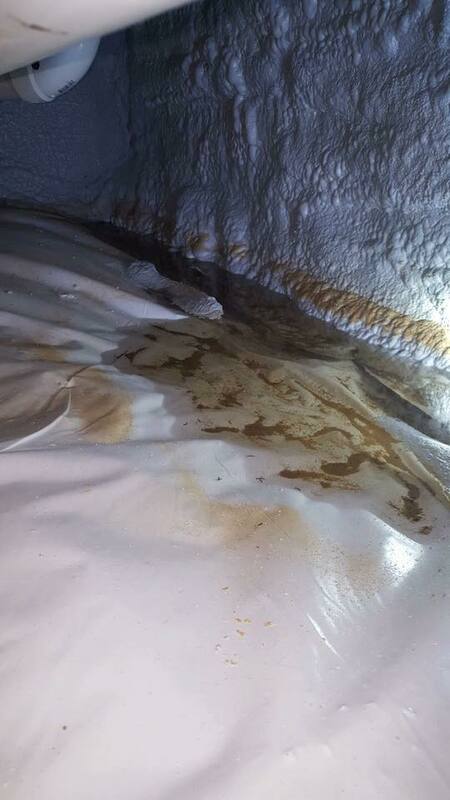 When we had the home inspected, we found out there was a large amount of standing water in the crawl space. Stay Dry Waterproofing has an excellent reputation in town, so we decided to give them a call. They were there the next day to take a look and prepare an estimate. We received an estimate the day after that. The price was excellent! They began work immediately and completed the job on the exact schedule they gave us. The work was exceptional and we are extremely happy with the results. I would most definitely recommend them to anyone who needs any such work done! !